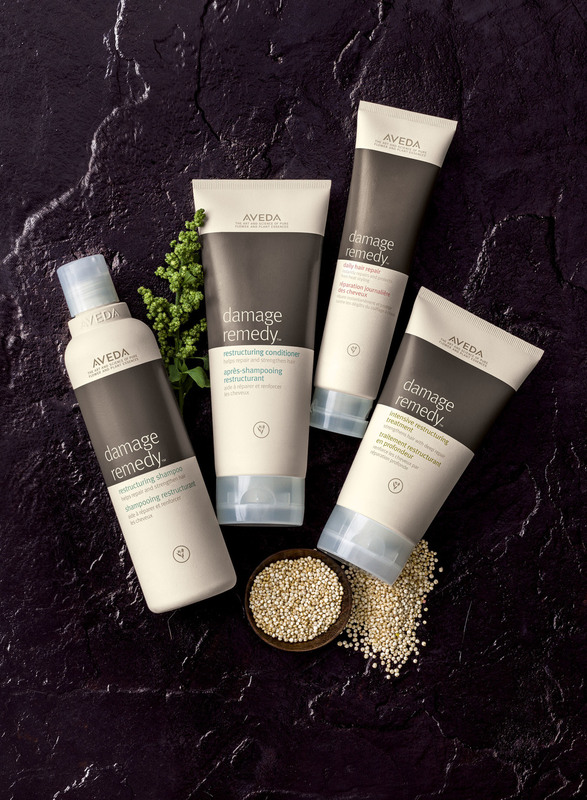 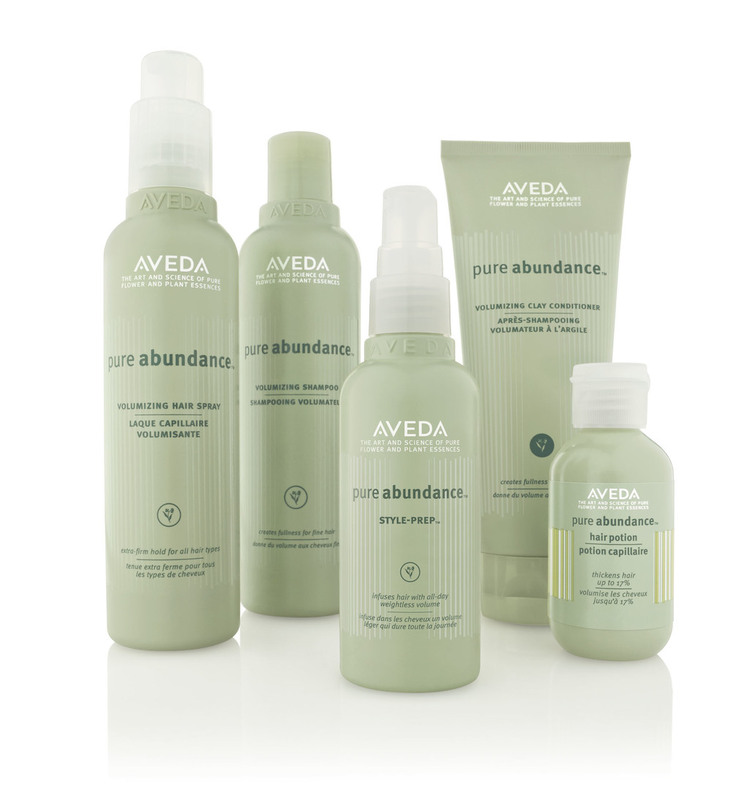 We carry Aveda products and hair color. 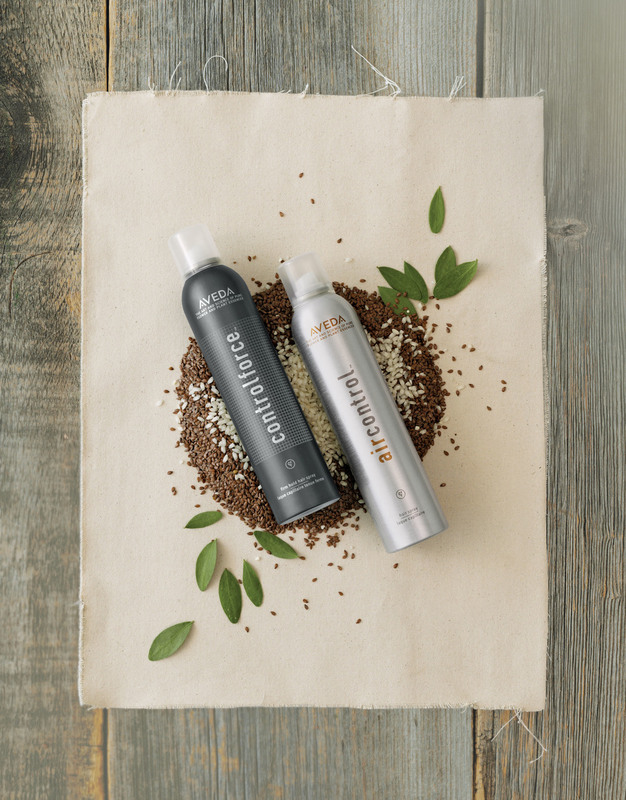 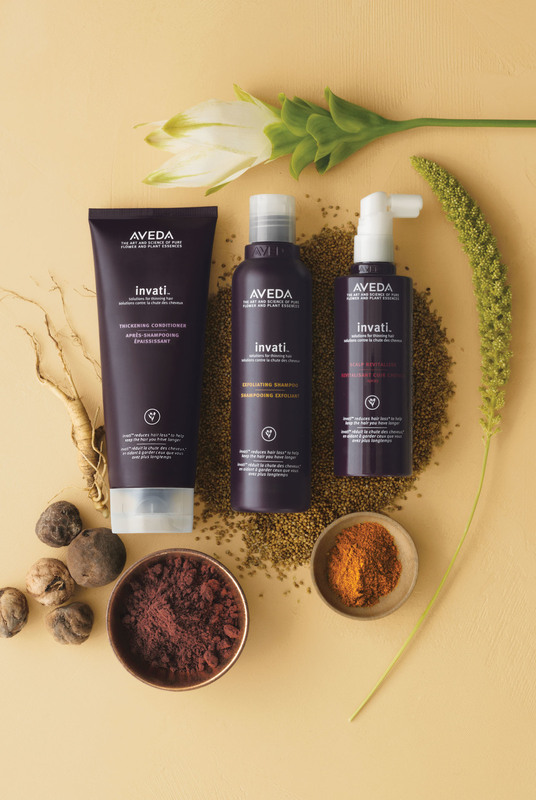 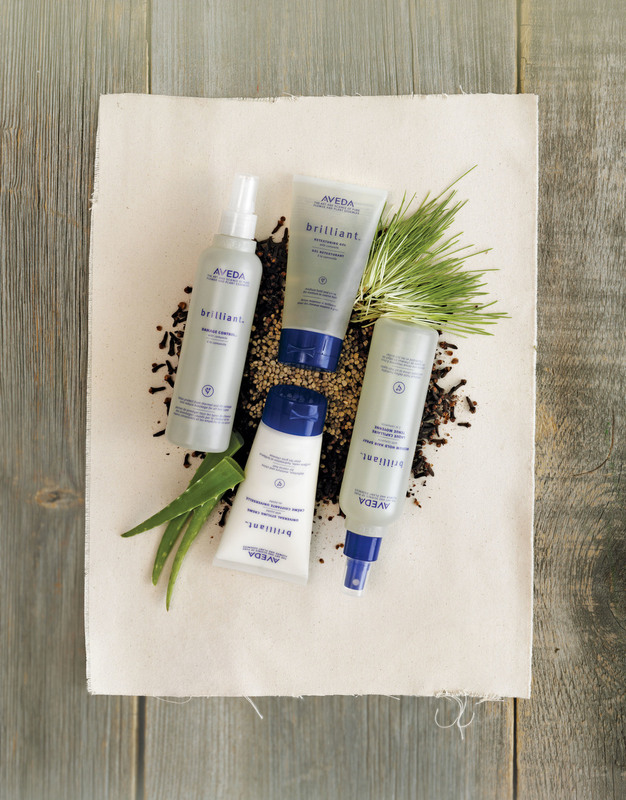 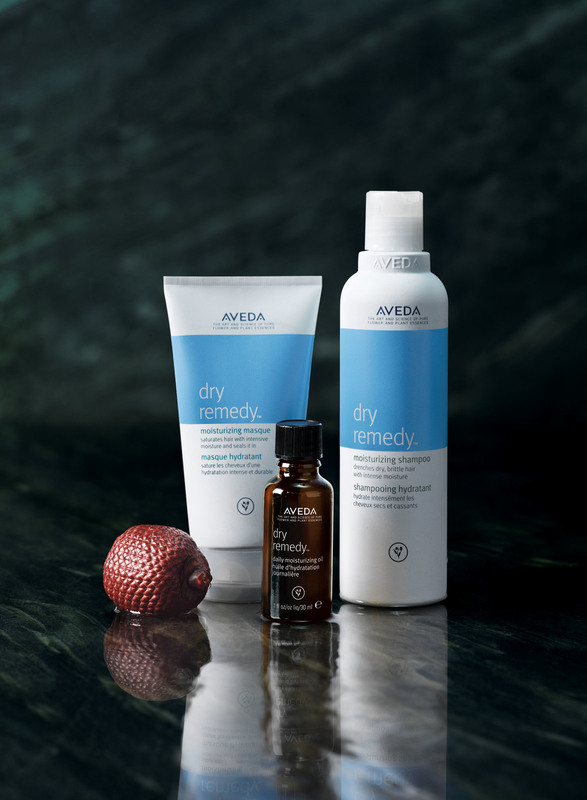 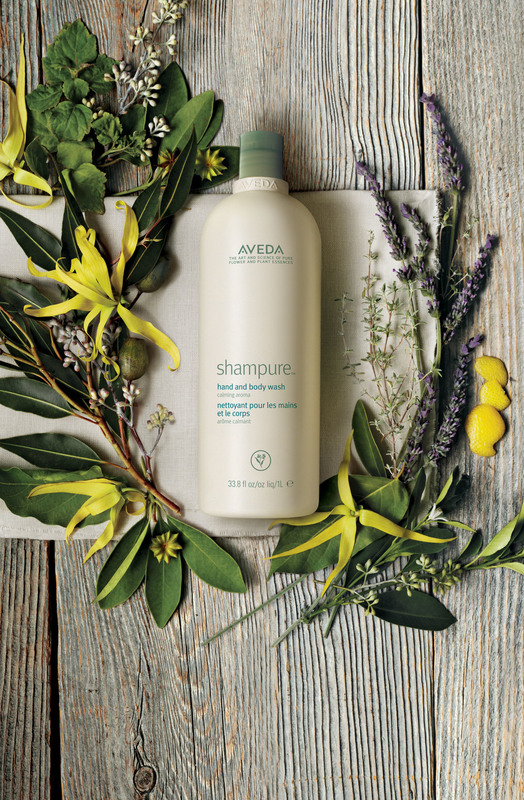 We love Aveda for its use of plant derived ingredients and sustainable practices. 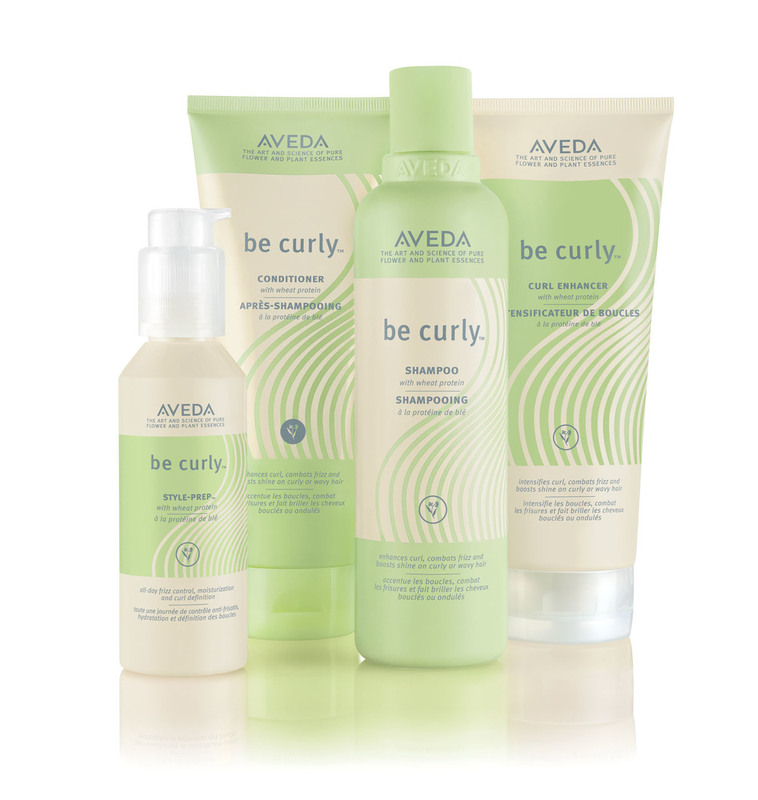 Please come in and check them out.